Congrats on getting an appointment to the Naval Academy! That is a very honorable thing. What made you want to service in the armed services? and why the Navy? Thank you so much! My family is very military-oriented. My paternal grandfather was in the Army, and he always had so many amazing stories to tell. His son, my father, was in the Air Force as a fighter pilot, and my maternal grandfather and great grandfather were both in the Navy. Aside from the family history, I've always applied myself in athletics, academics, and leadership. The academies encompass all three aspects, so they seemed to be perfect fits for me. Like the other academies, the Naval Academy holds so many opportunities. But, I felt right at home when I visited Annapolis and I couldn't visualize myself attending school anywhere else. Being former Air Force myself, I know there are a lot of career paths to take in military life. The Navy probably has the most, have you thought which paths you want to take? Having been exposed to aviation with my father as former Air Force, I have considered going down that path. Aside from that, I would like to serve as career military. What has been on of your favorites memories from high school (so far)? My favorite memory of high school is winning the 2012 state championship with my 4x400 team. We all worked so hard to accomplish that goal. As I am sure you know Plebe year will be tough and you won't be allowed off campus much, what fun things do you have planned between now and then? Between now and then, I am going to sit back and enjoy the time I get so spend with my family before we are separated. I think that is really important. 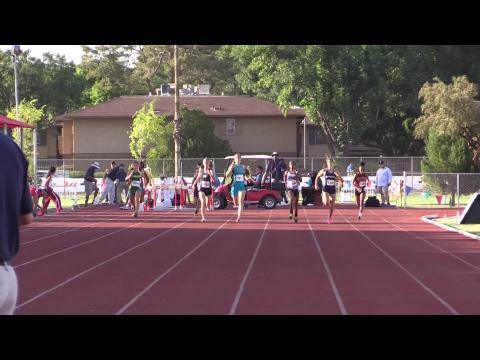 What goals do you have on the track to finish off your senior year strong? My primary goal is to finish off my senior track season with beating the school record in the 400 meter dash. I need some more hard work put in before that goal is attainable, but I'm going to try my best to accomplish that! But, my track career is not over after this year. 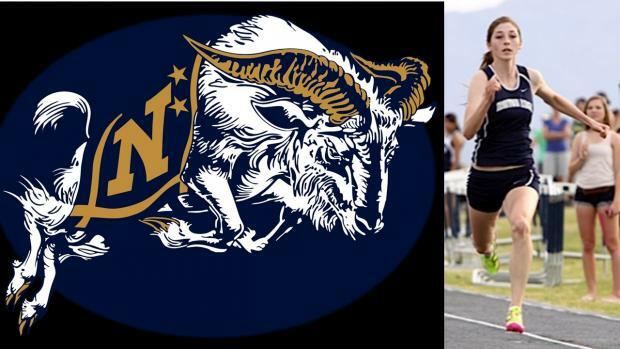 I am so honored and grateful to have the amazing opportunity to run at USNA for the next four years of my life!